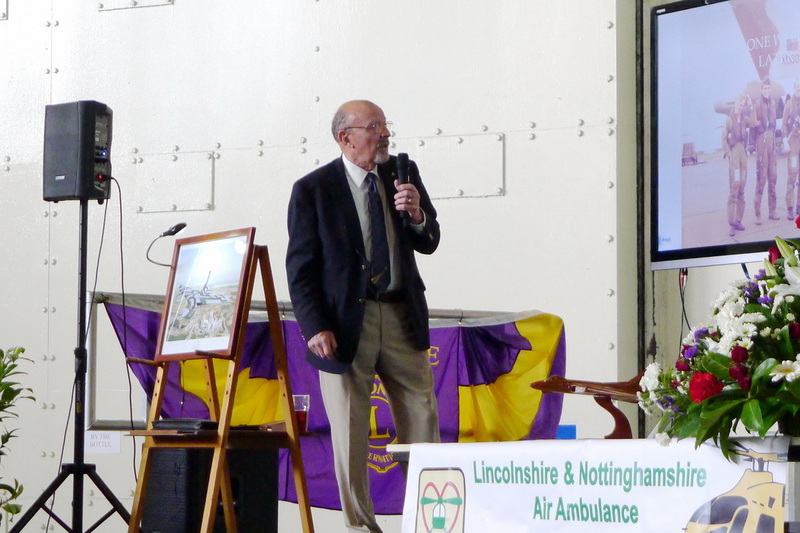 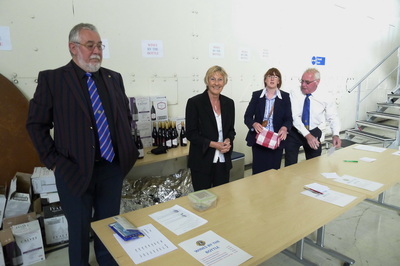 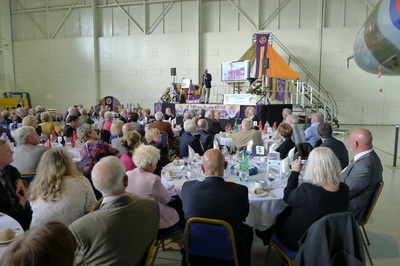 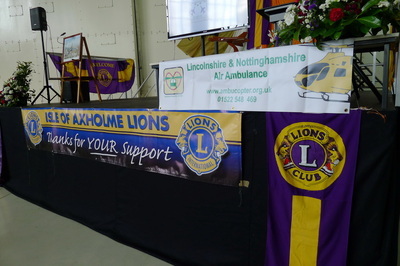 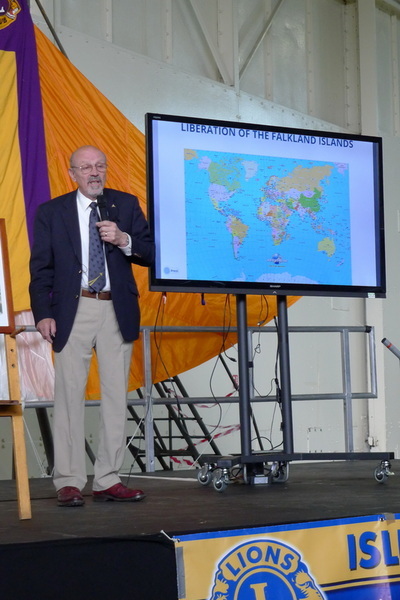 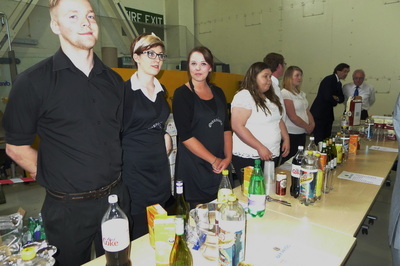 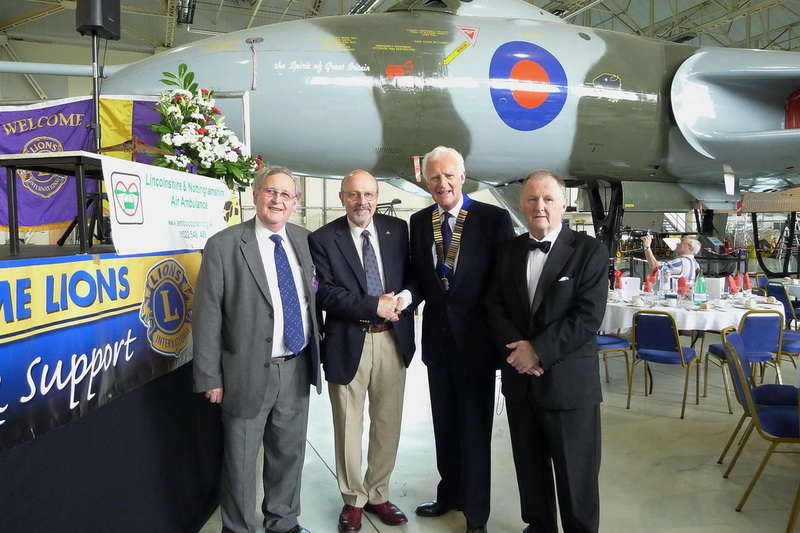 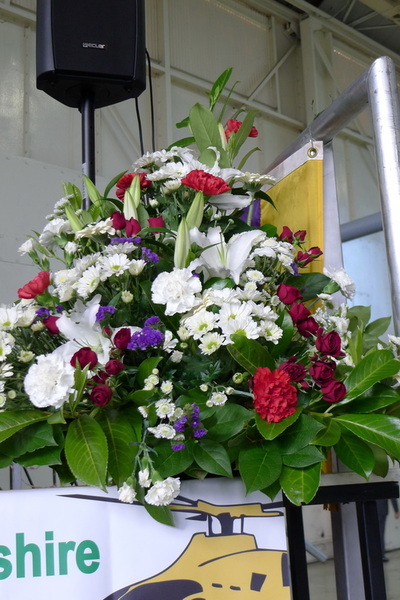 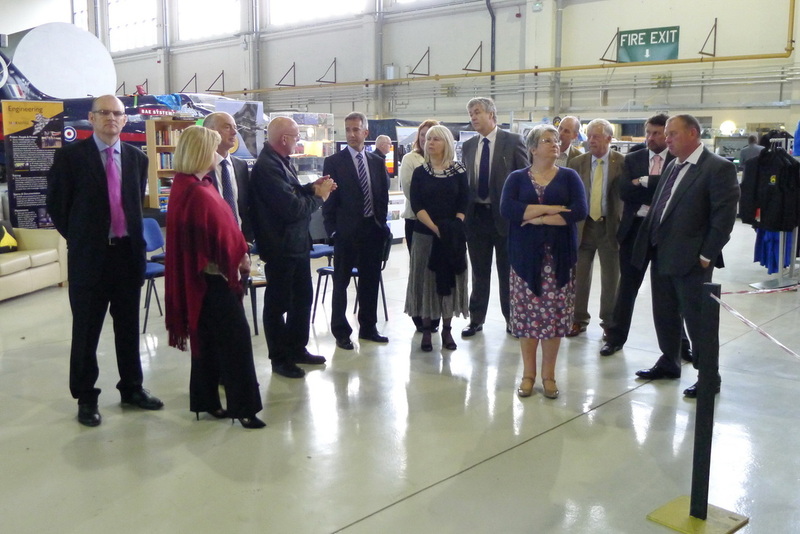 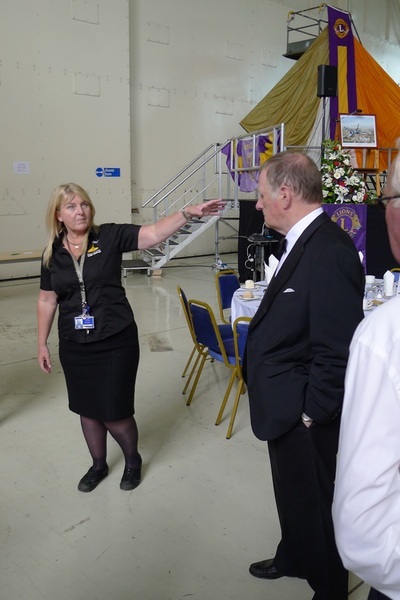 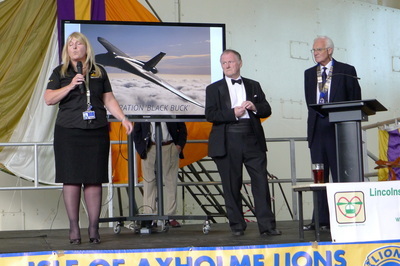 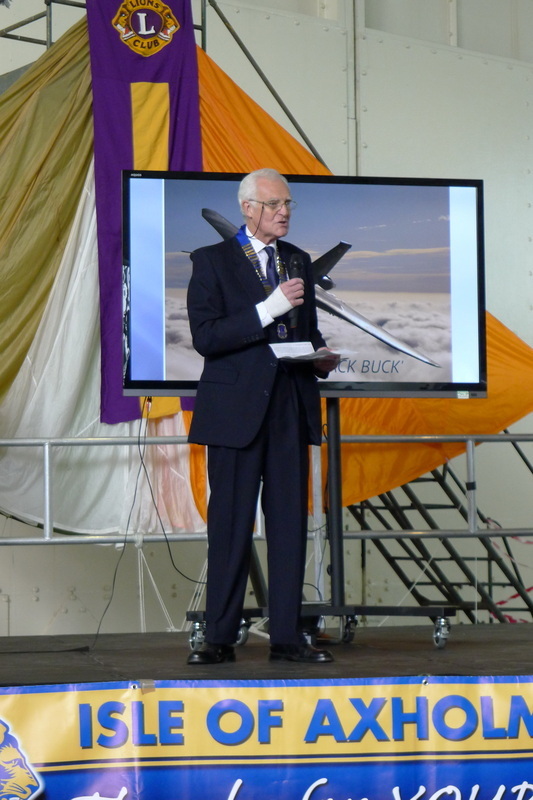 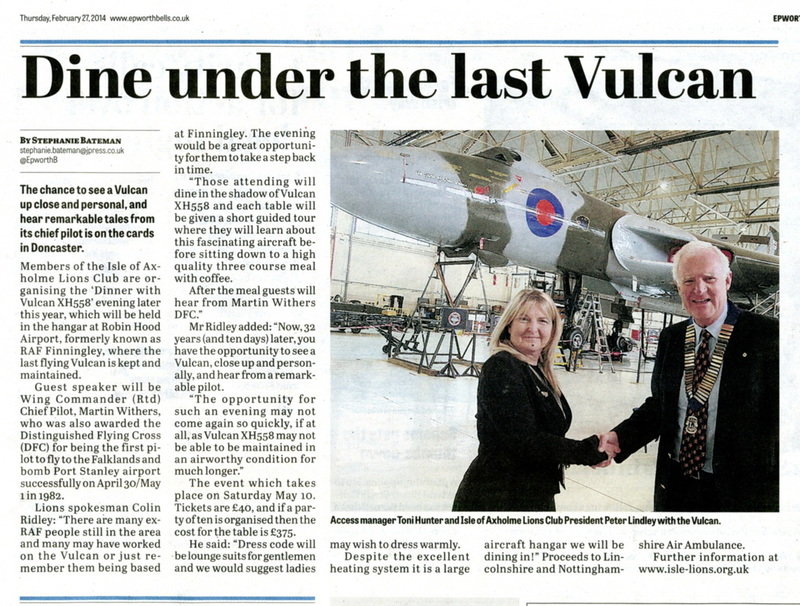 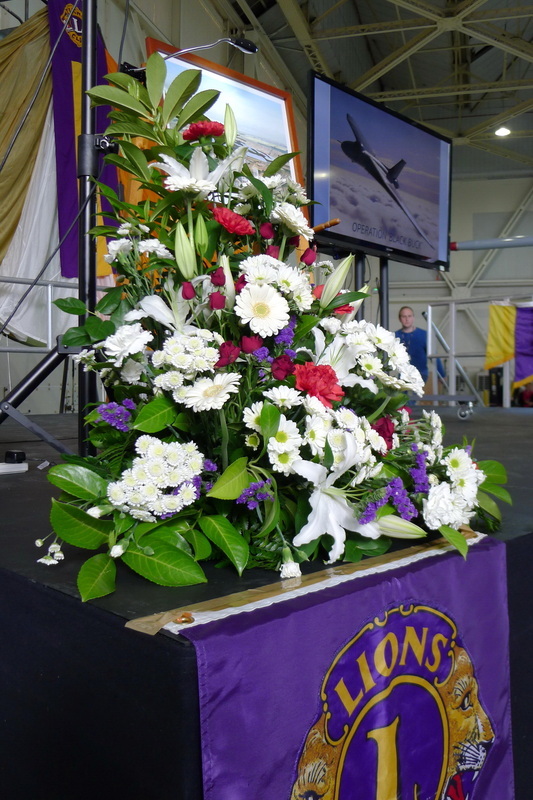 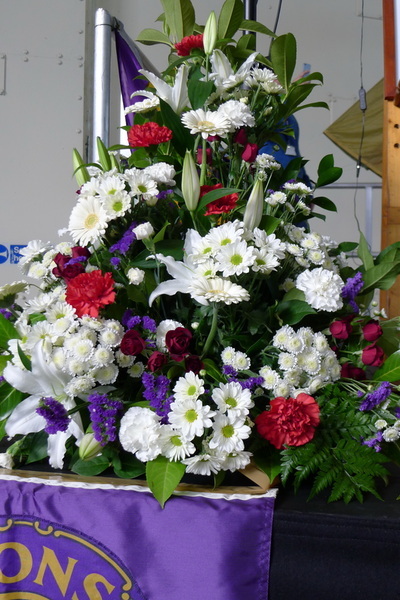 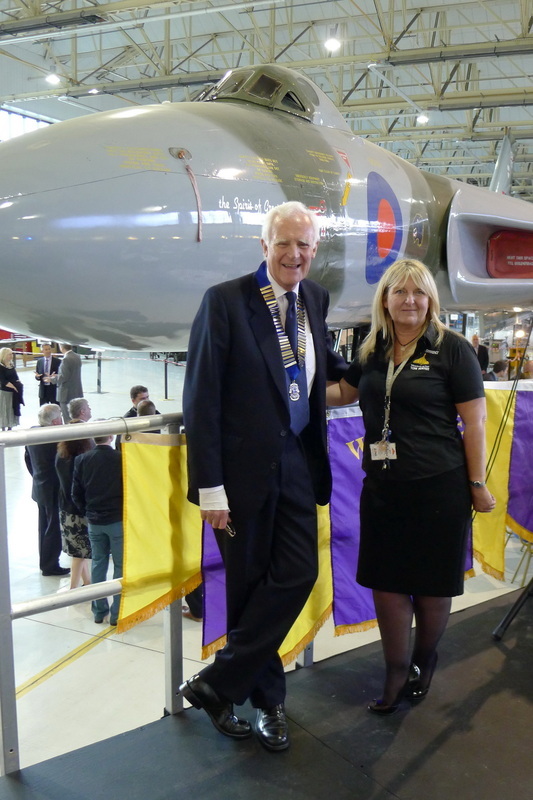 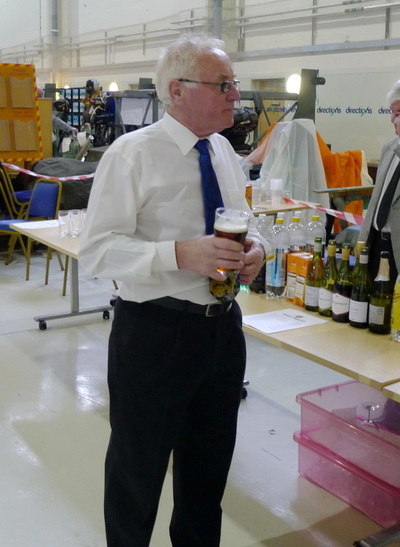 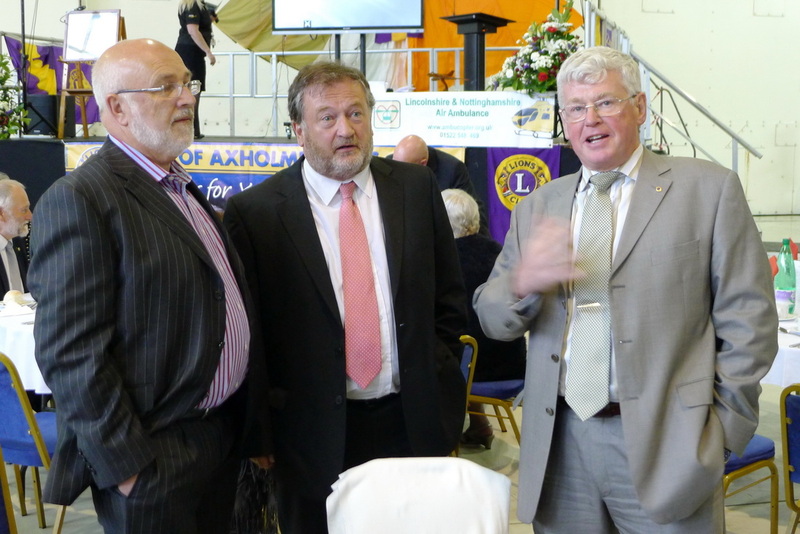 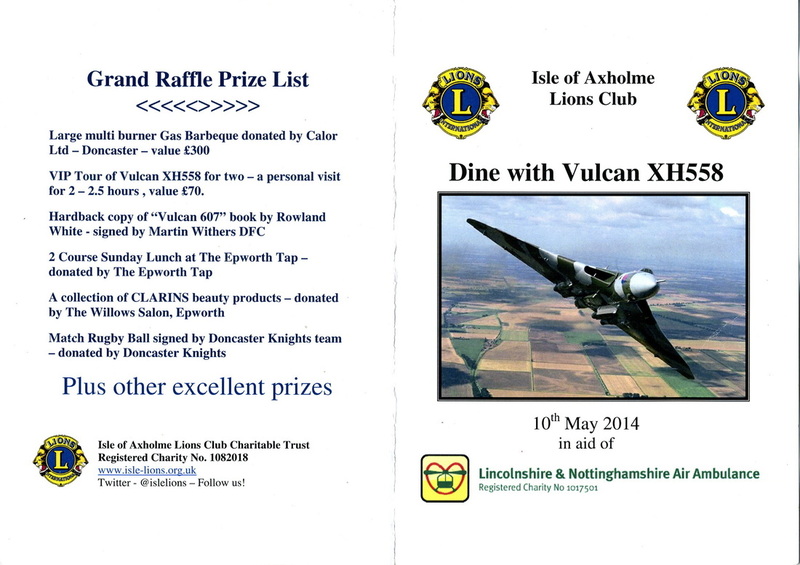 ﻿Tremendous £3,800 fund raising event for the Lincs & Notts Air Ambulance, Dining with the last flying Vulcan @ Robin Hood Airport, 10th May 2014. 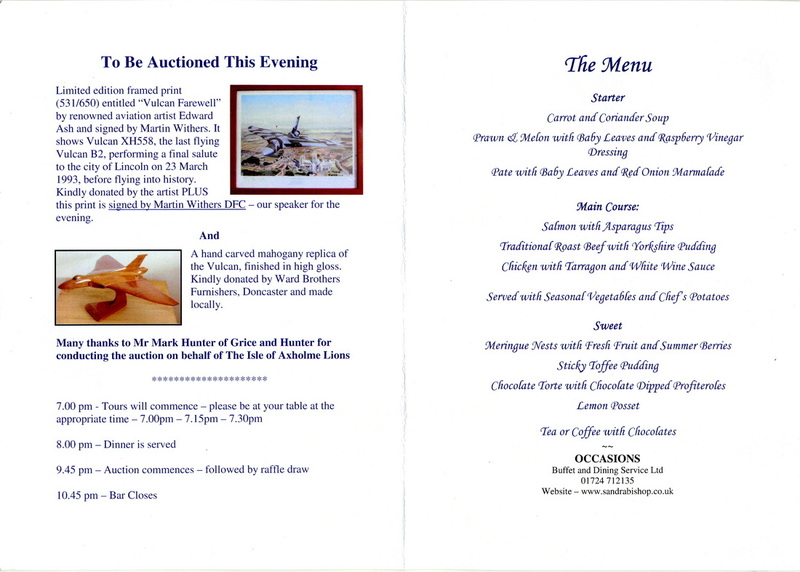 Advance publicity for the dinner. 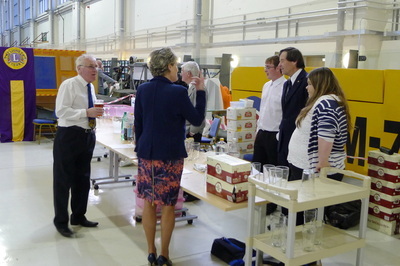 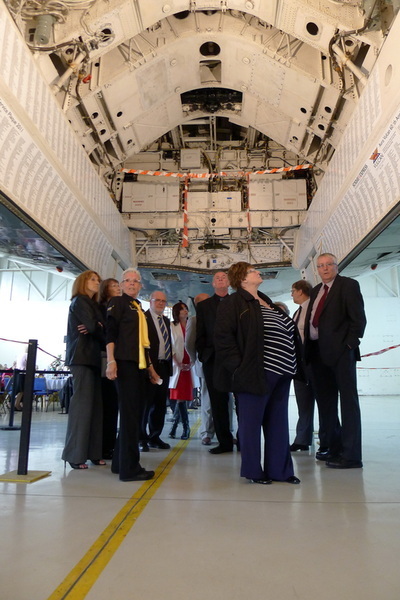 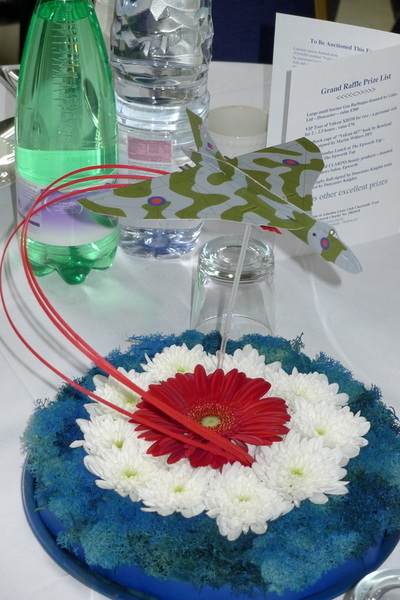 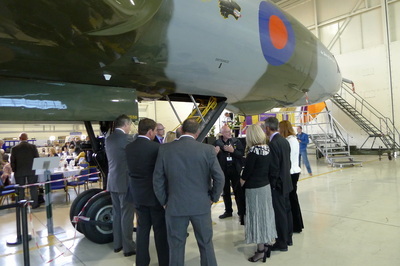 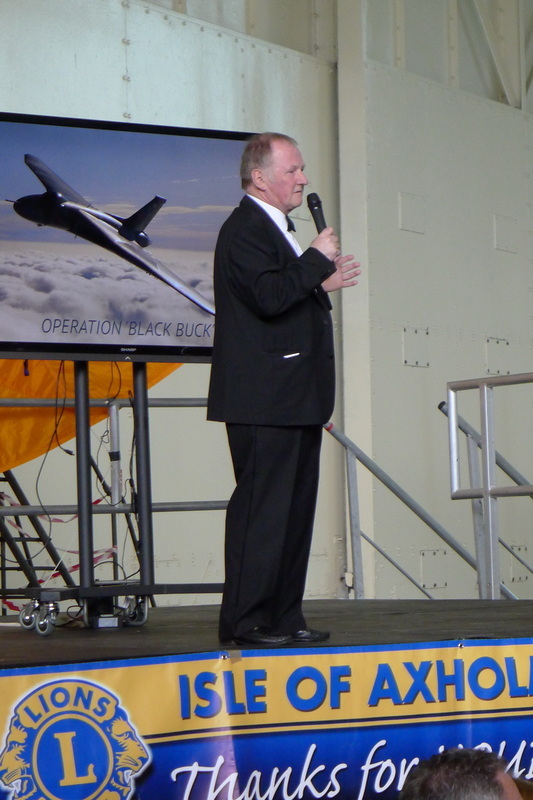 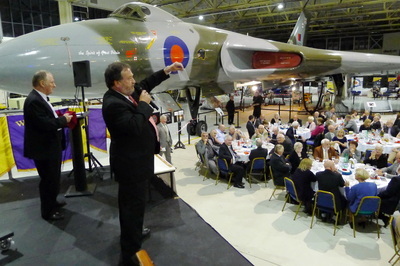 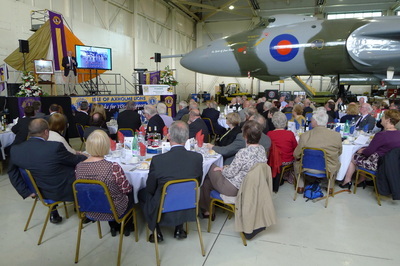 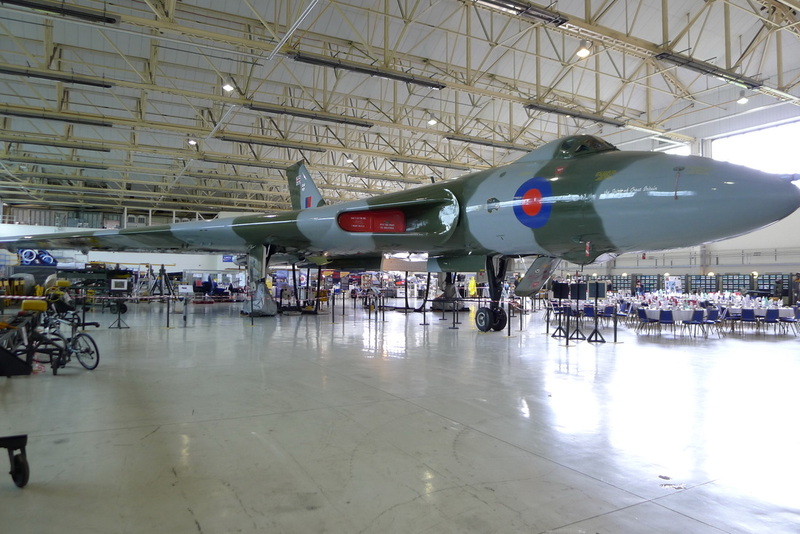 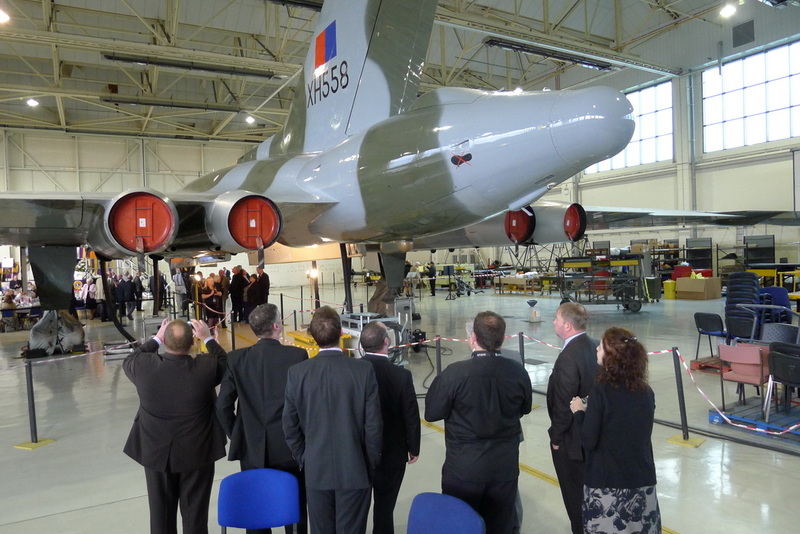 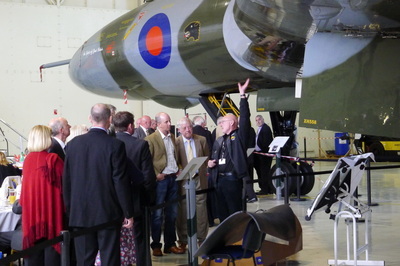 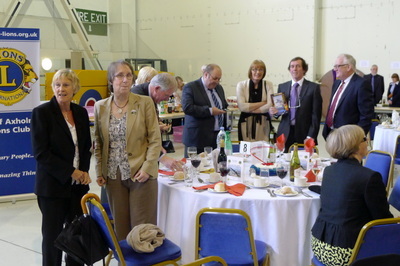 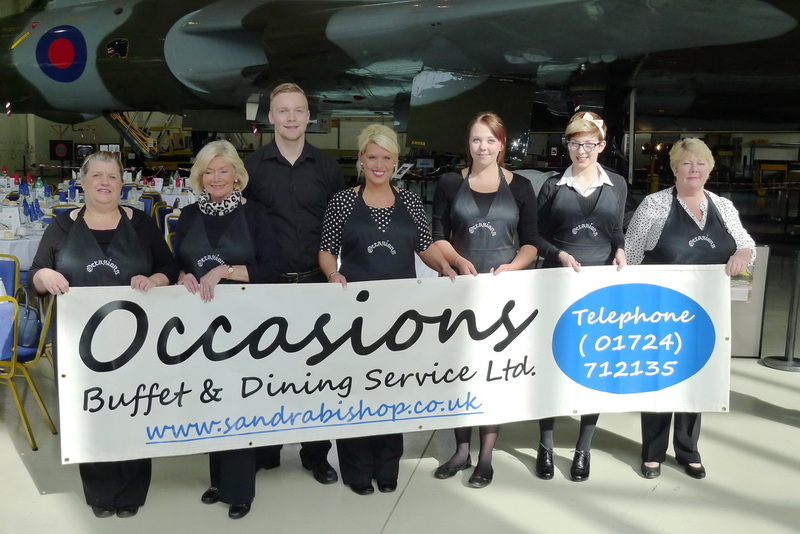 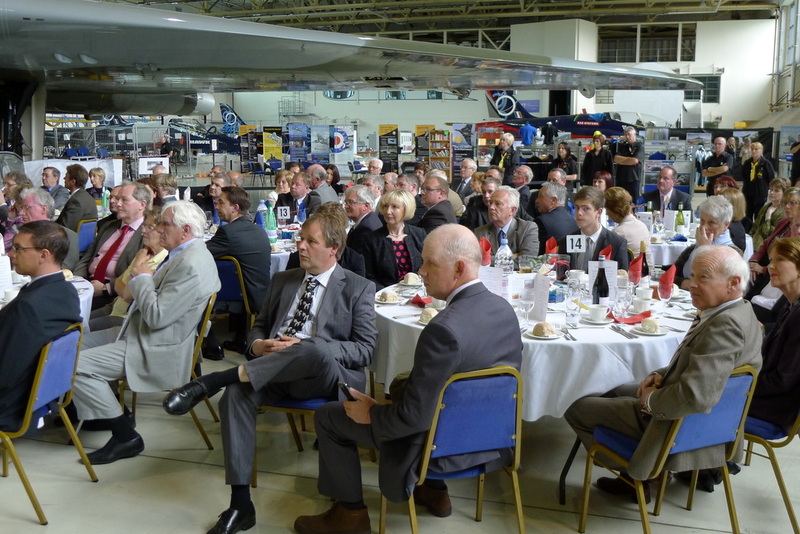 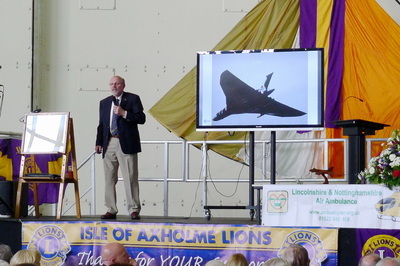 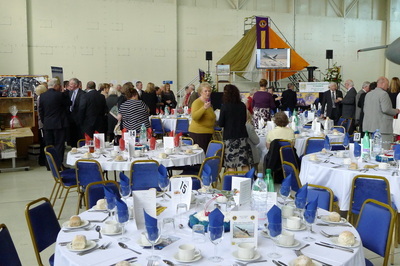 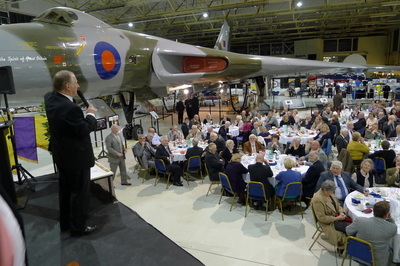 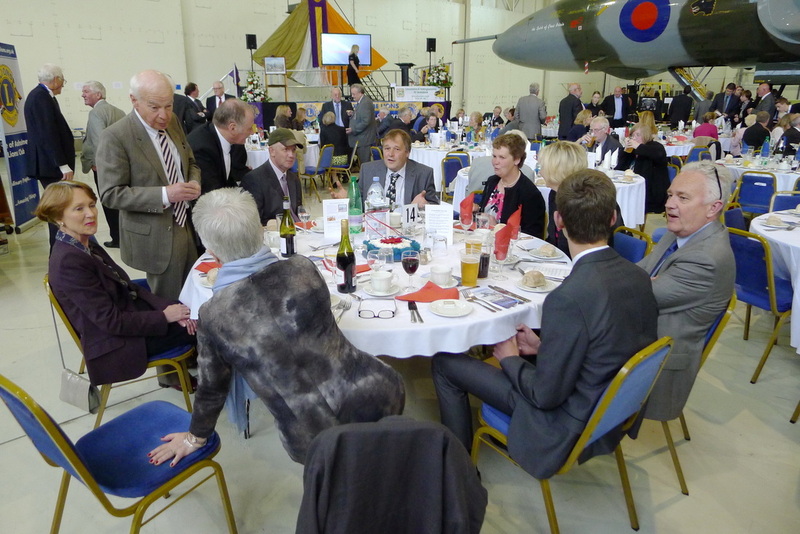 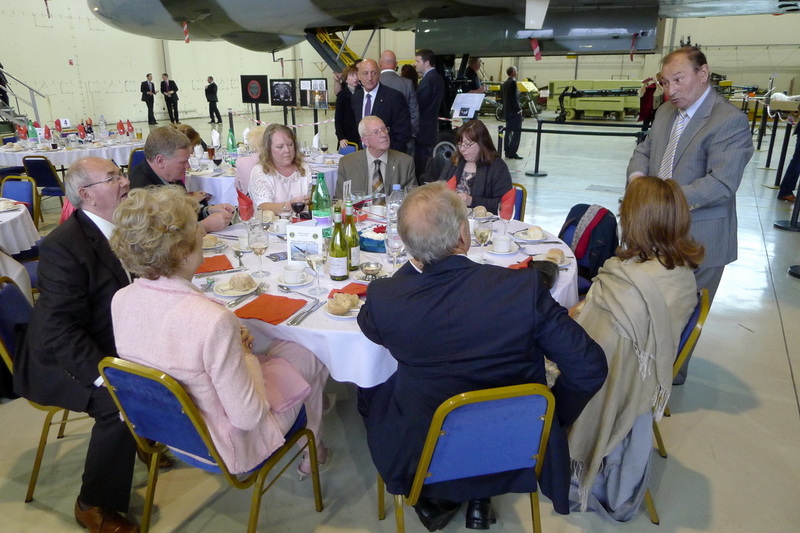 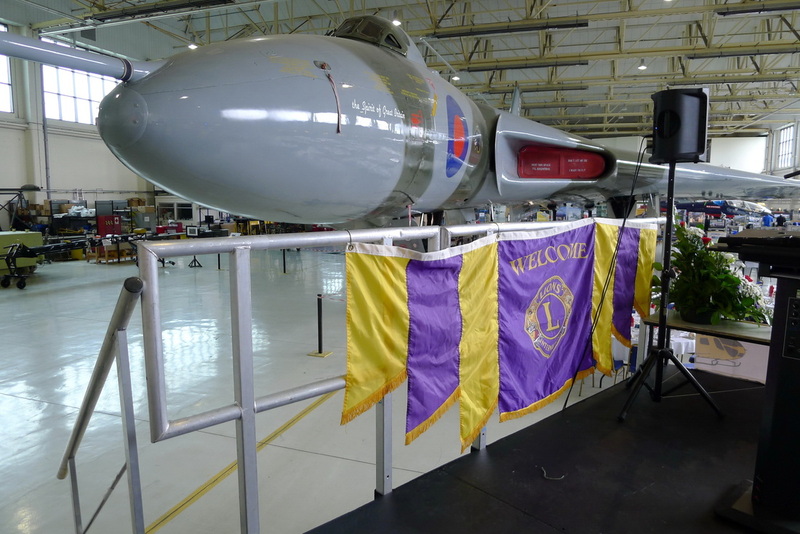 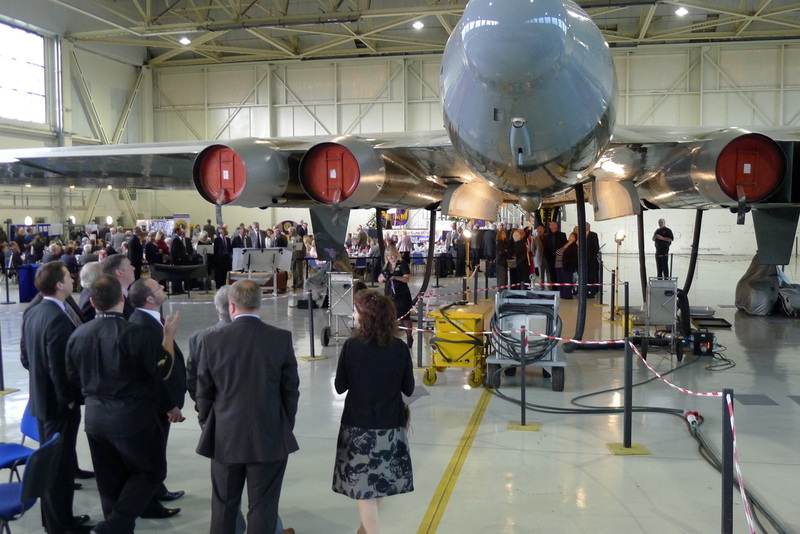 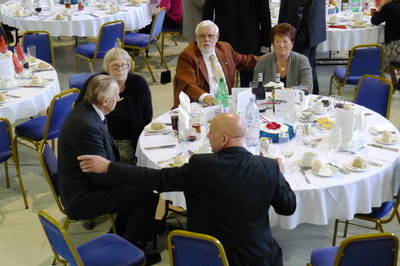 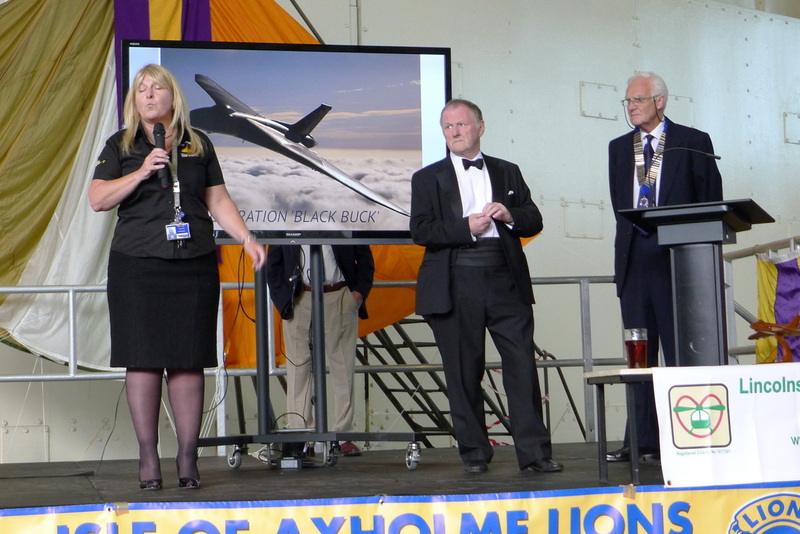 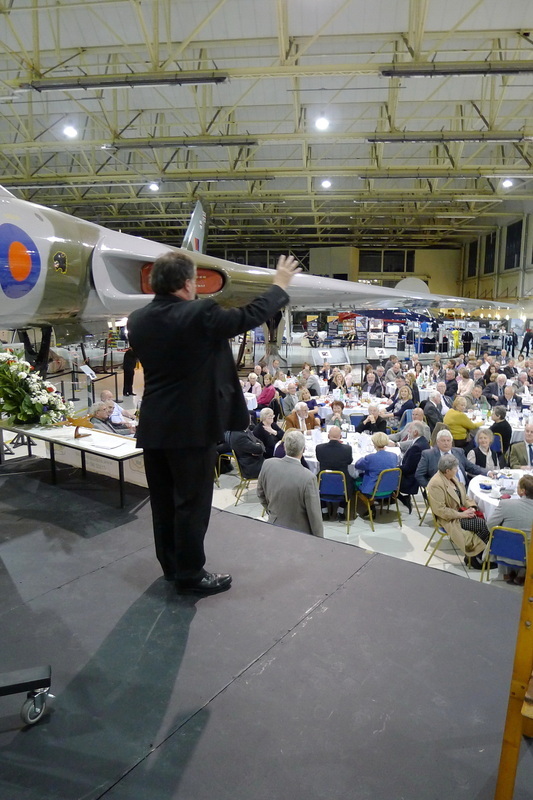 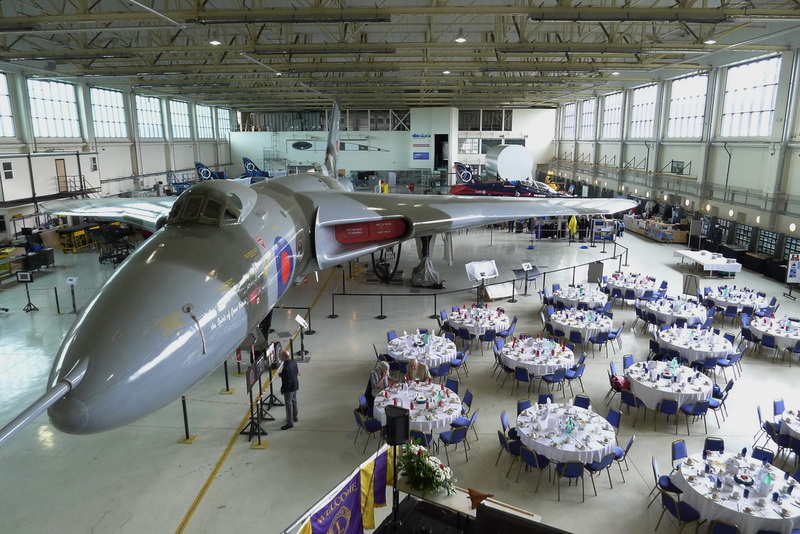 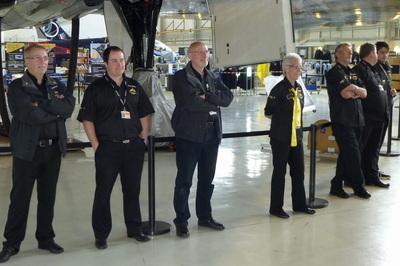 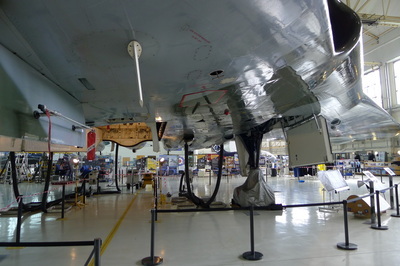 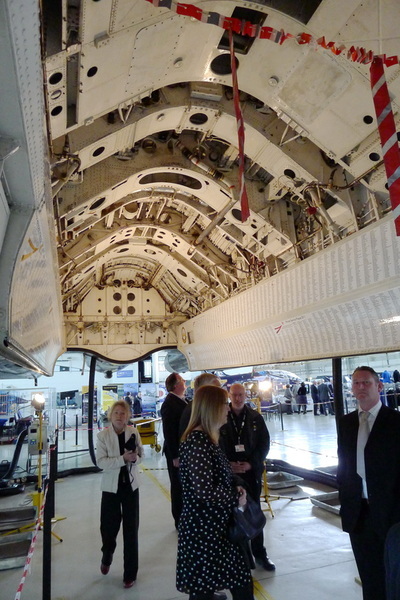 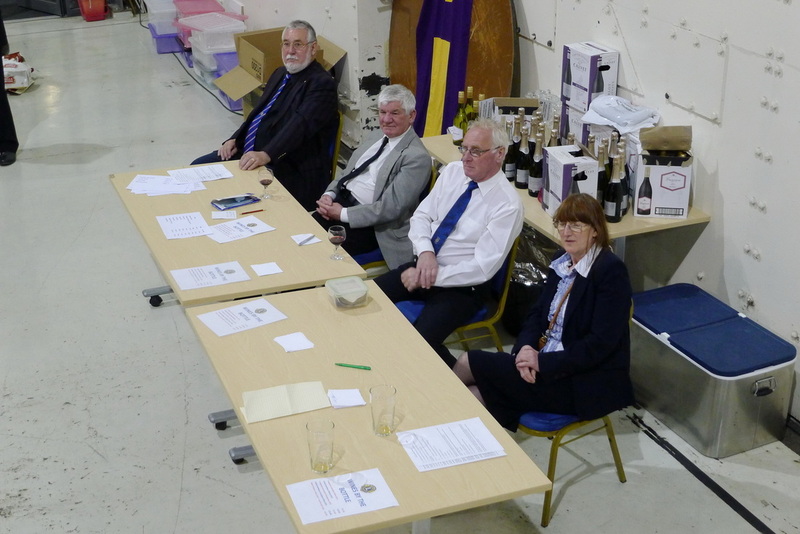 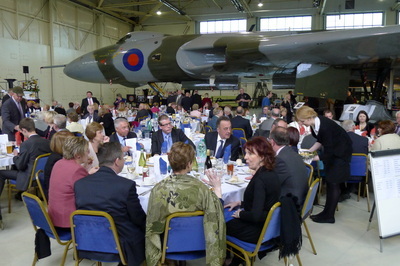 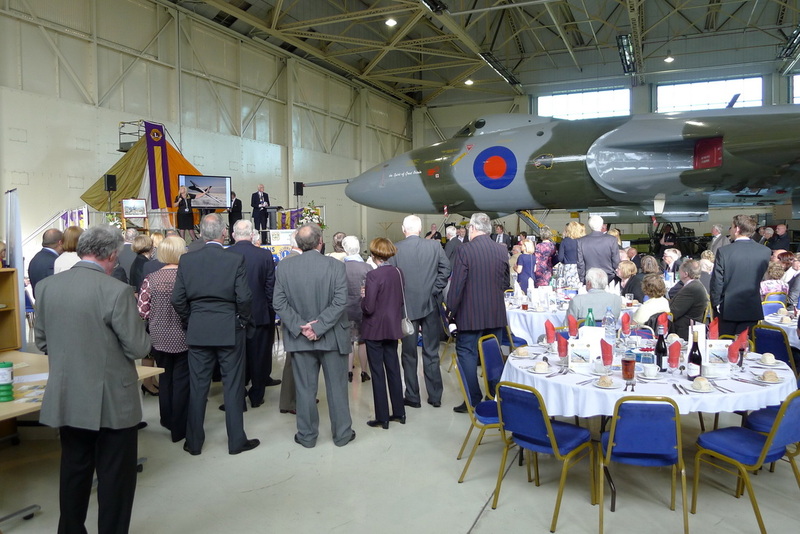 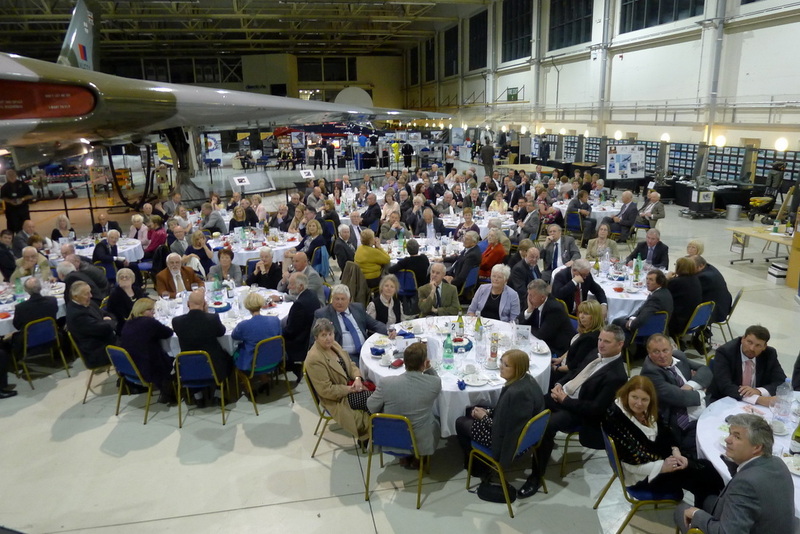 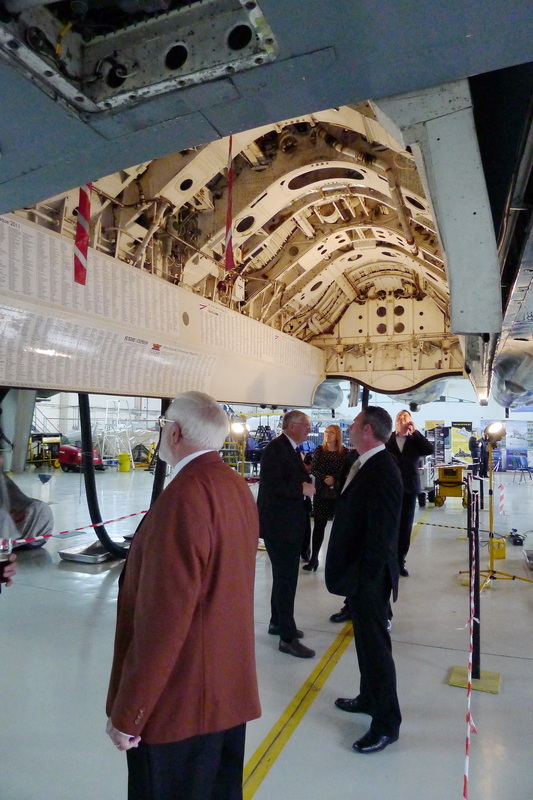 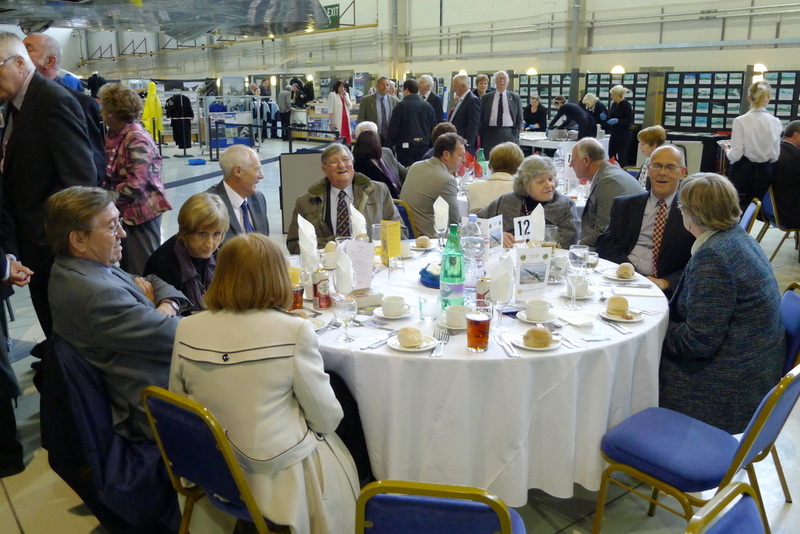 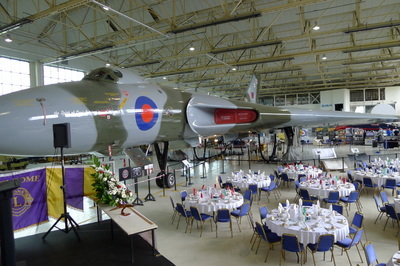 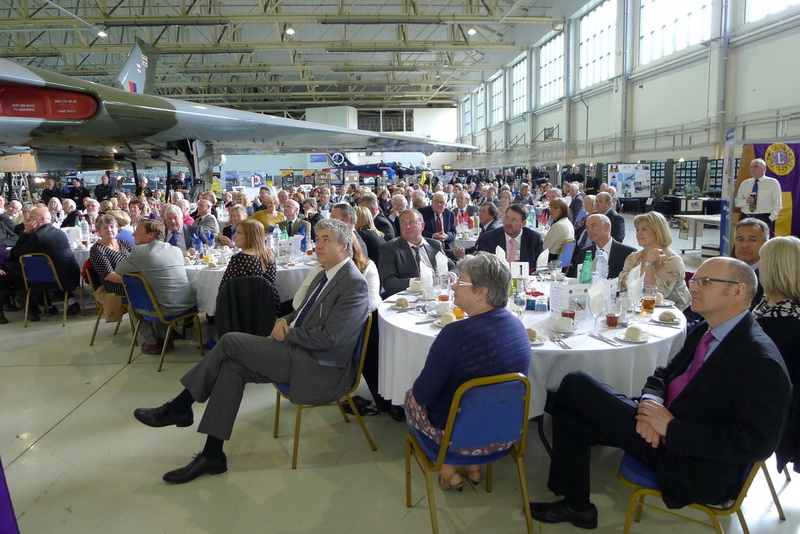 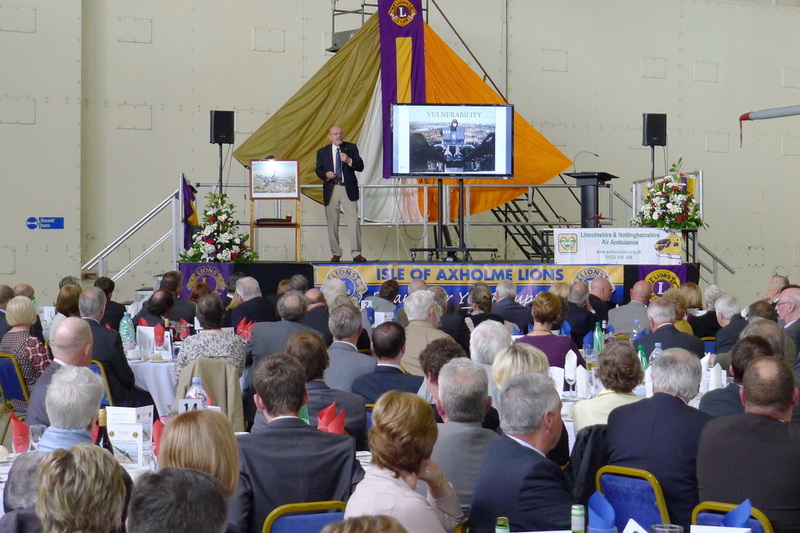 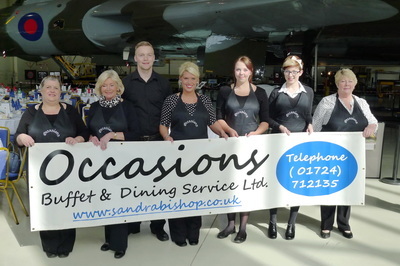 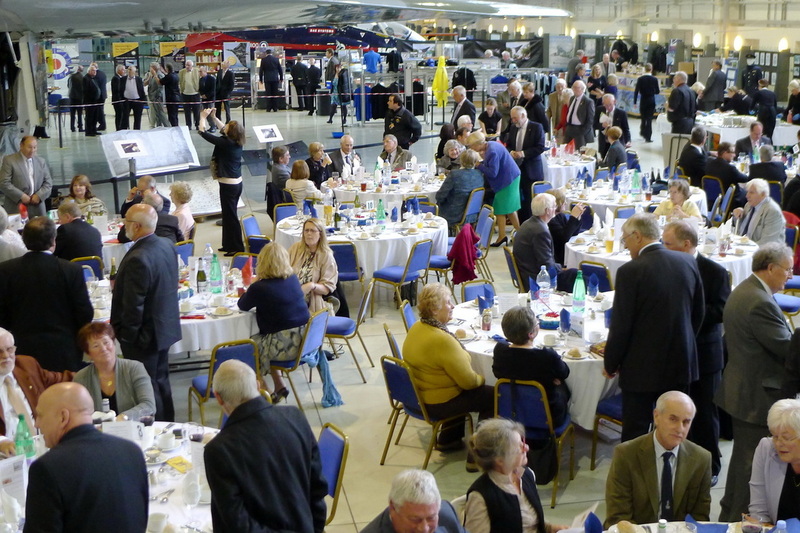 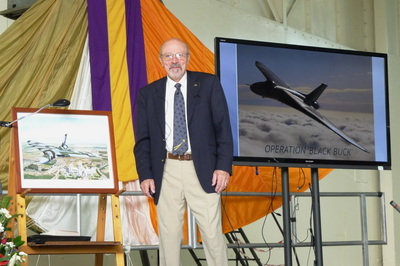 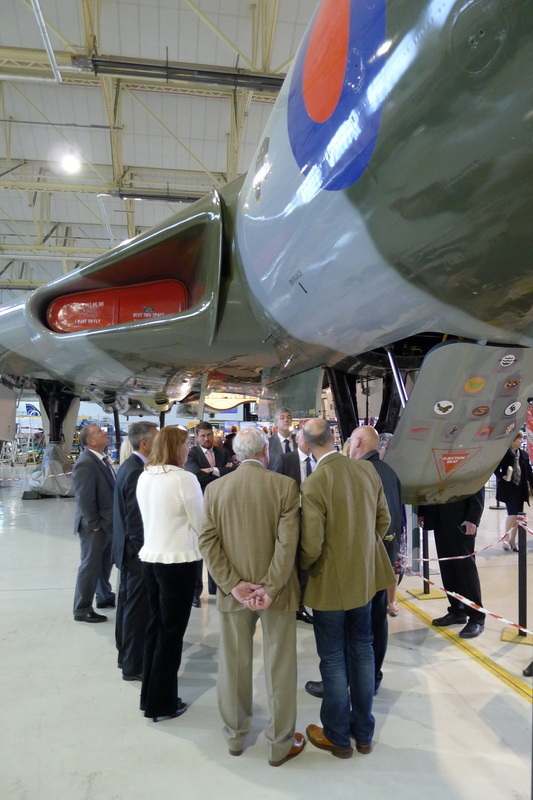 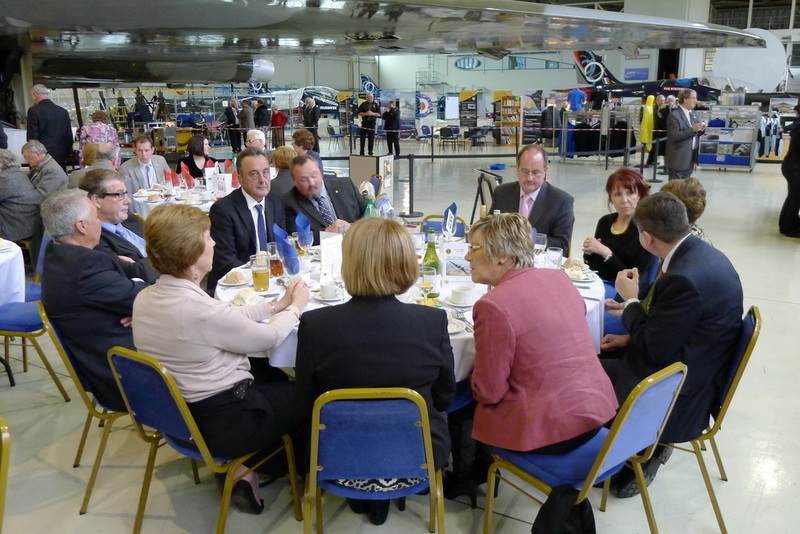 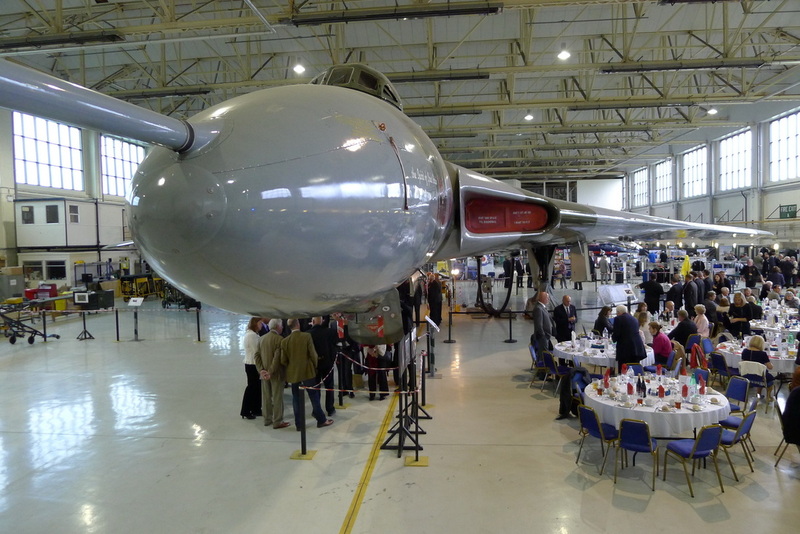 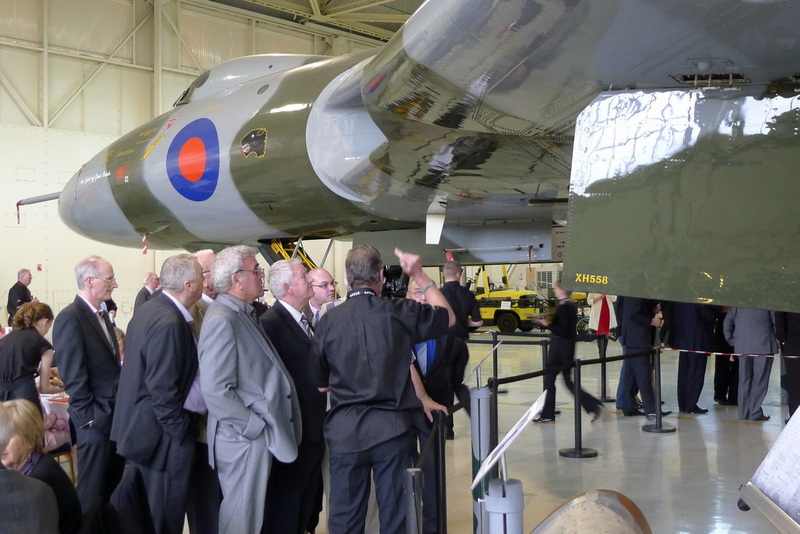 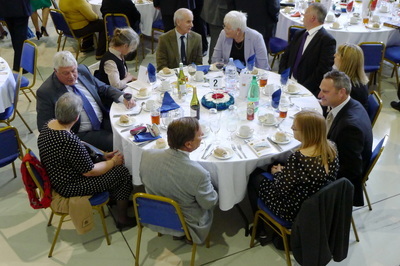 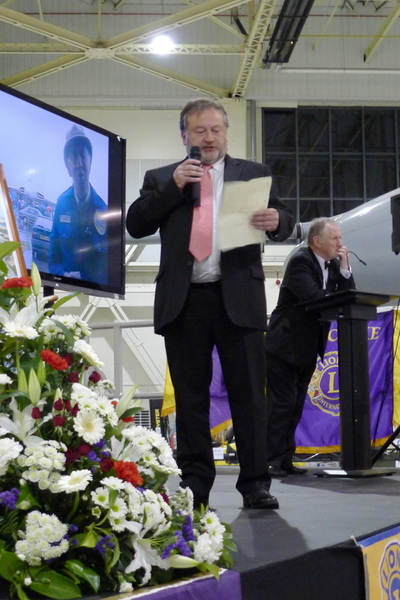 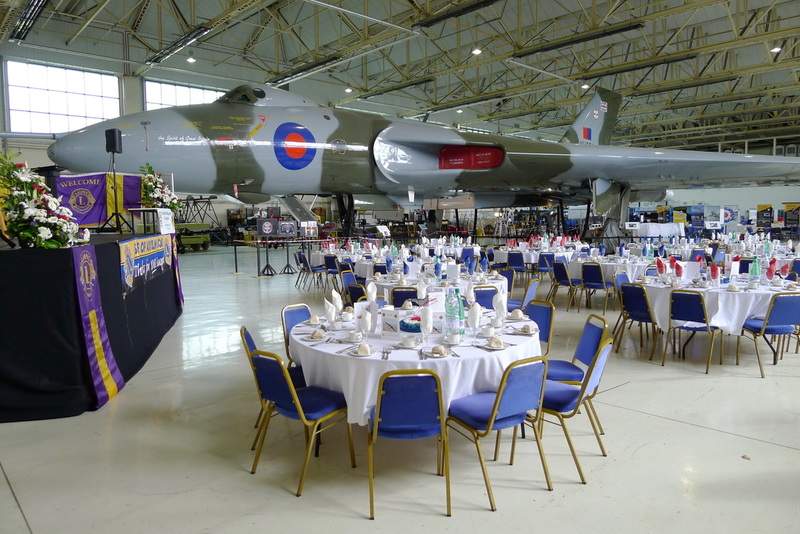 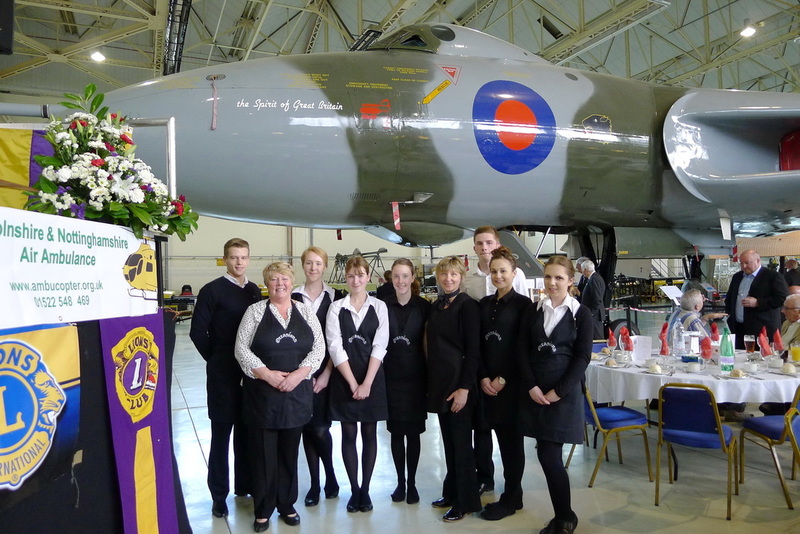 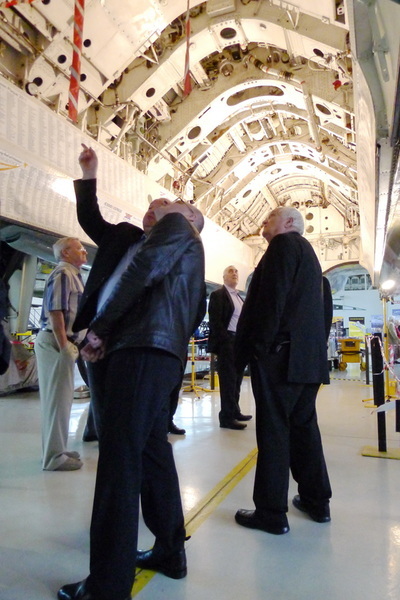 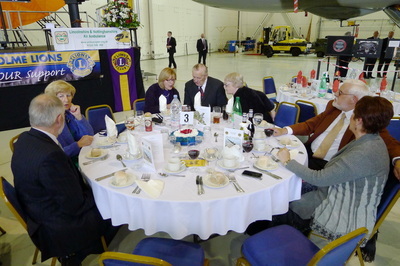 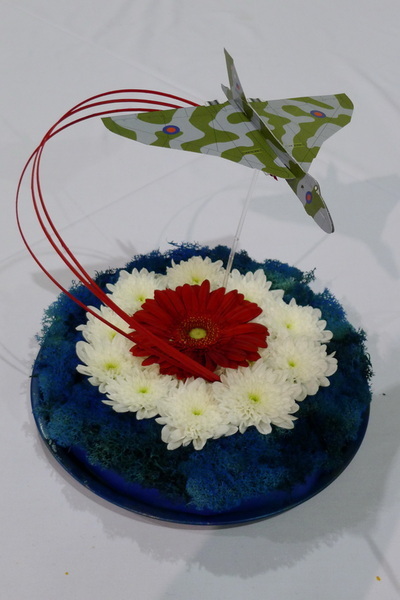 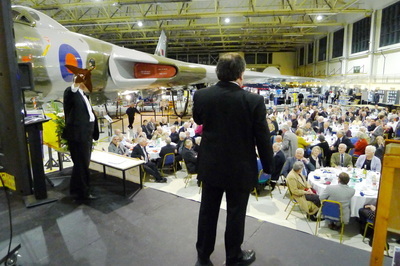 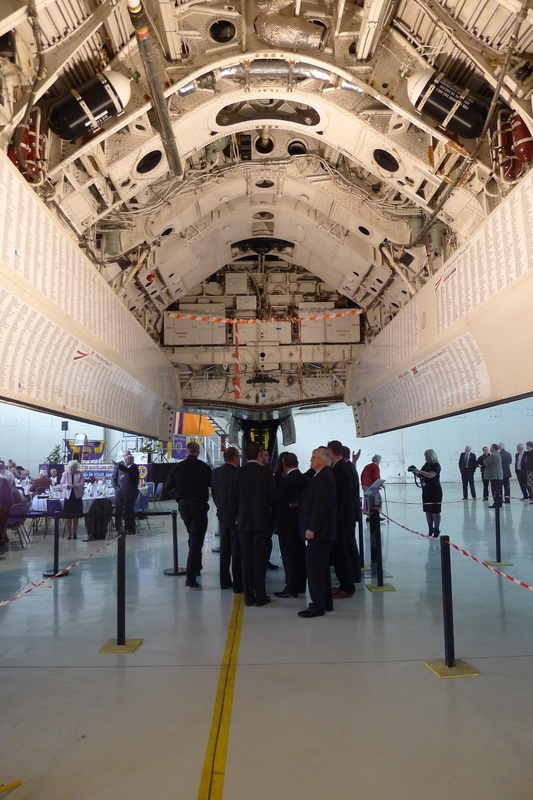 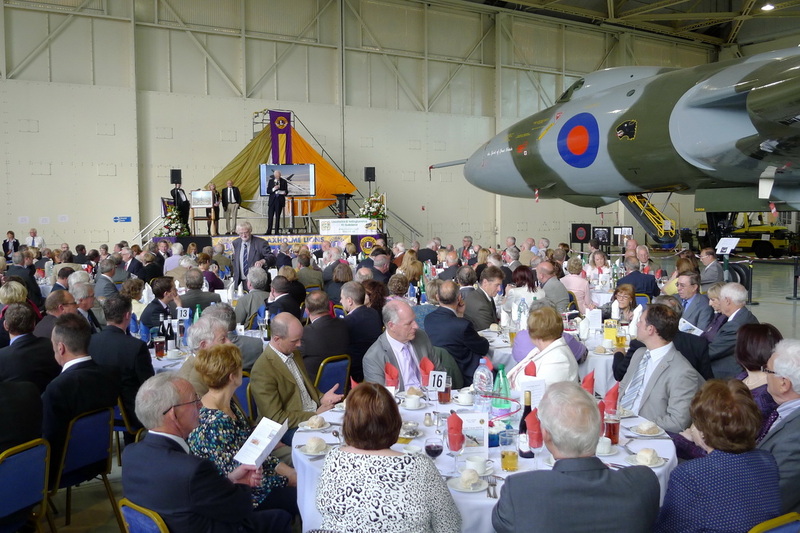 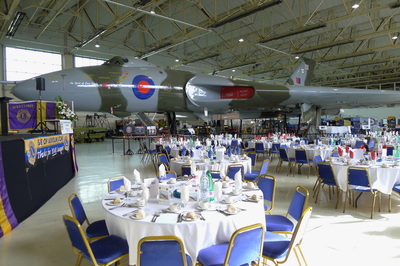 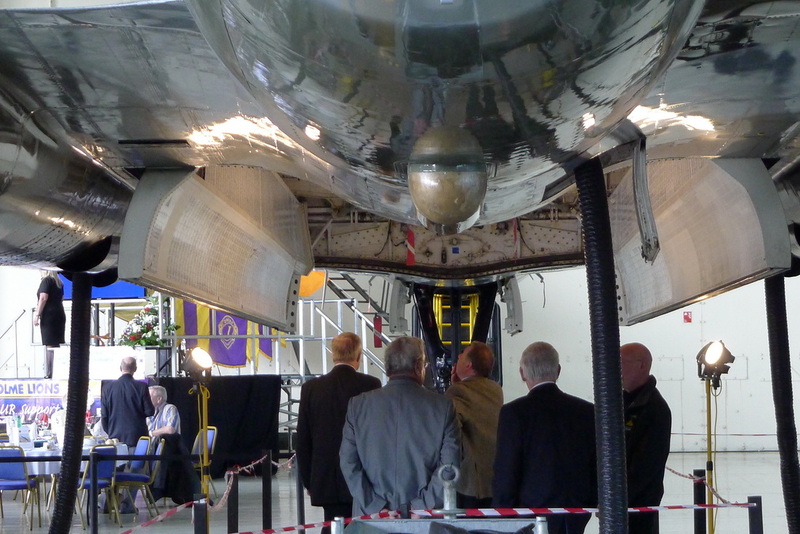 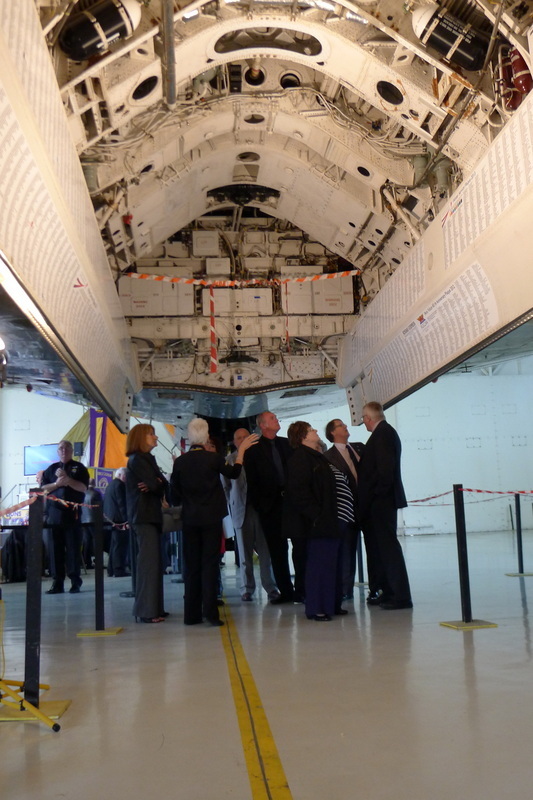 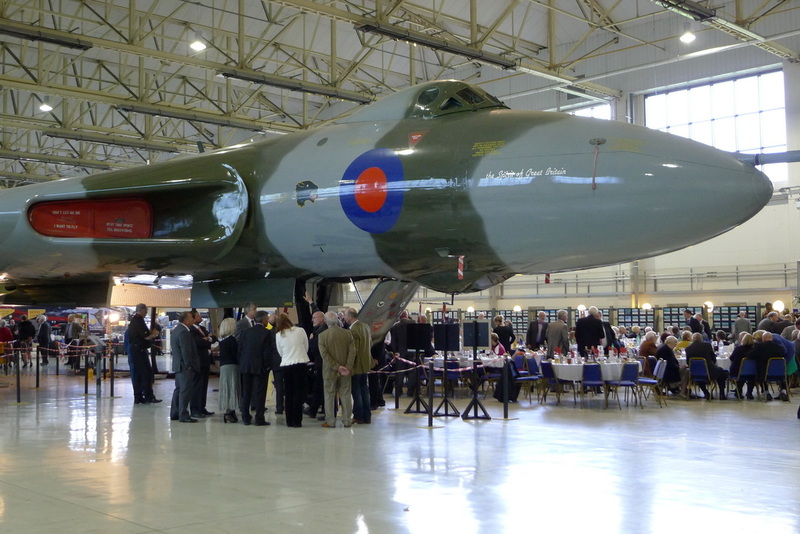 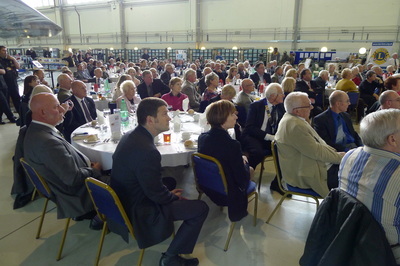 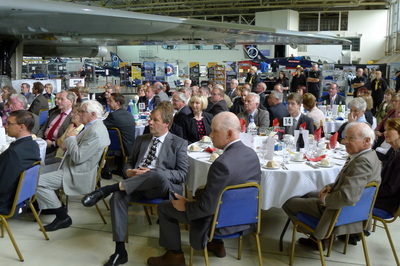 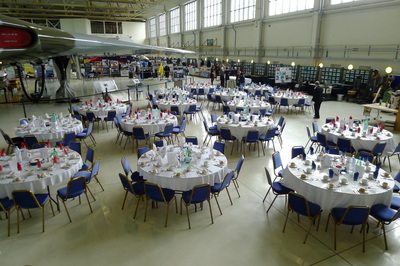 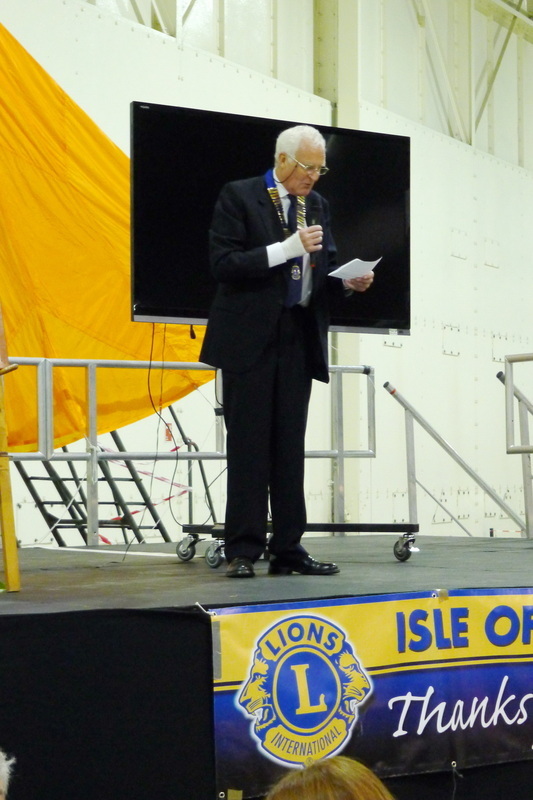 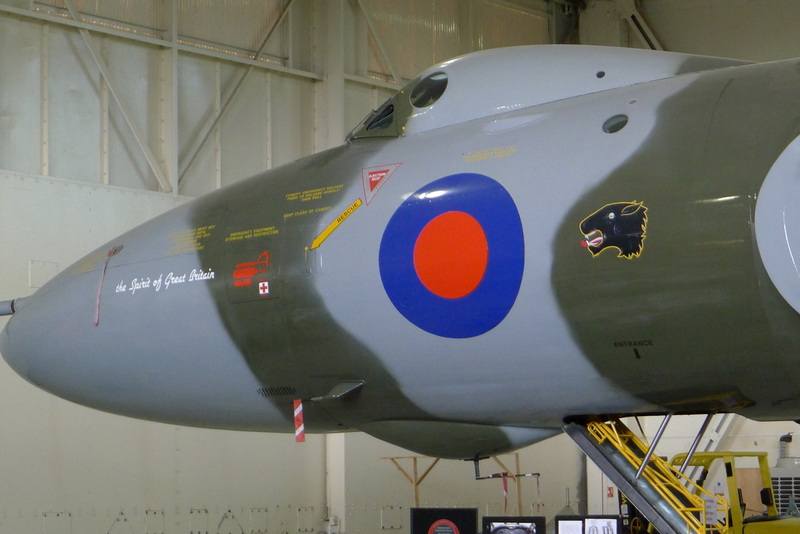 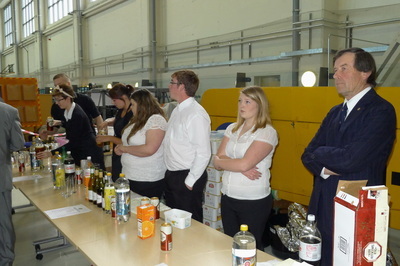 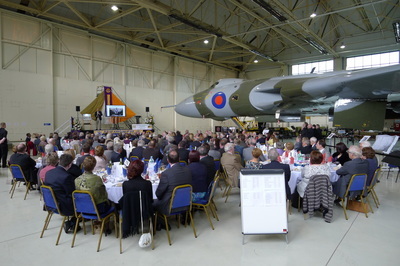 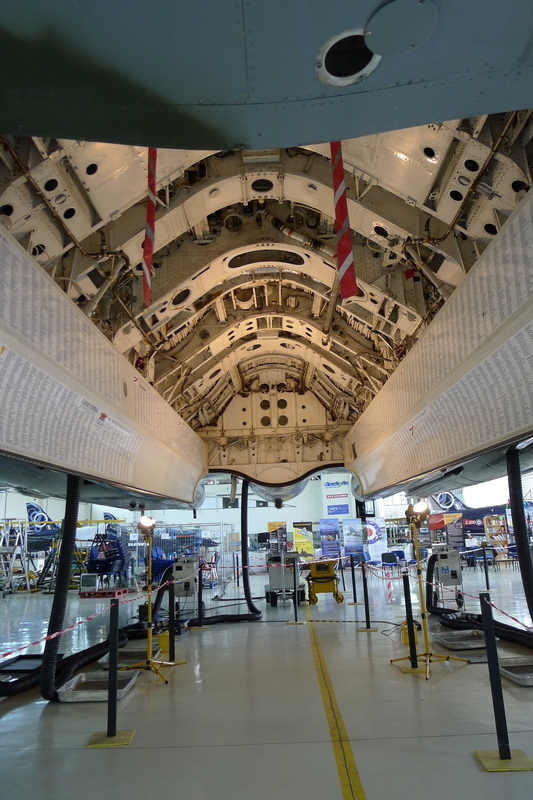 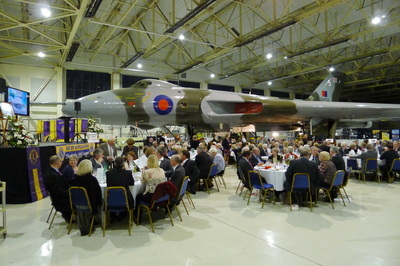 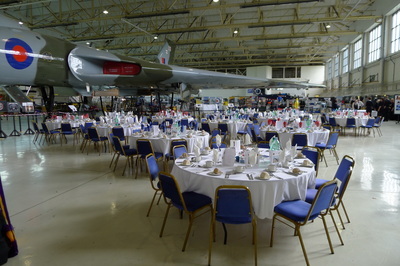 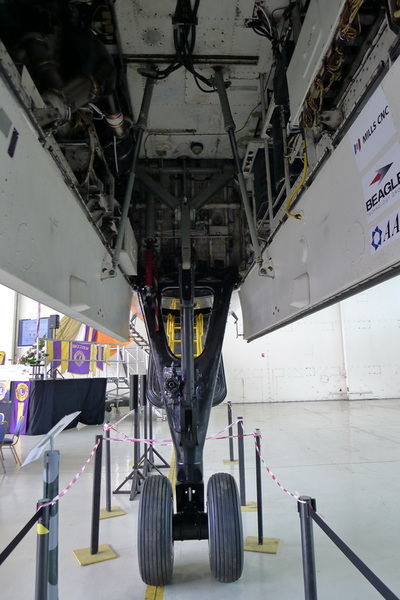 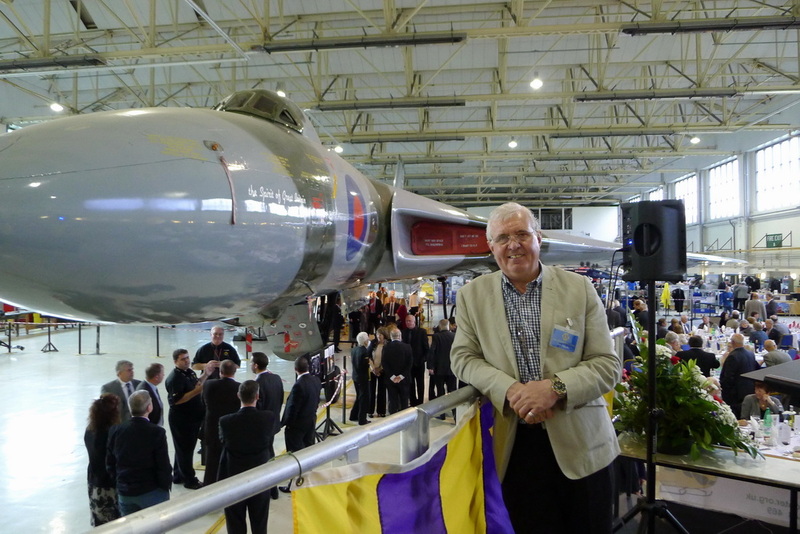 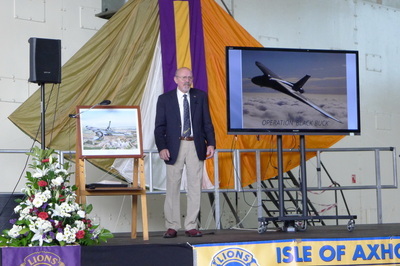 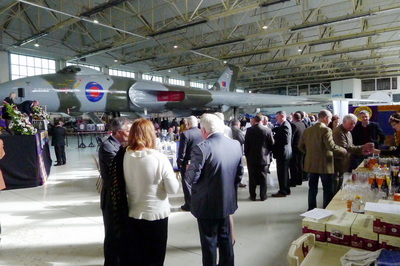 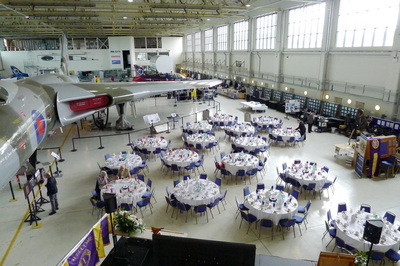 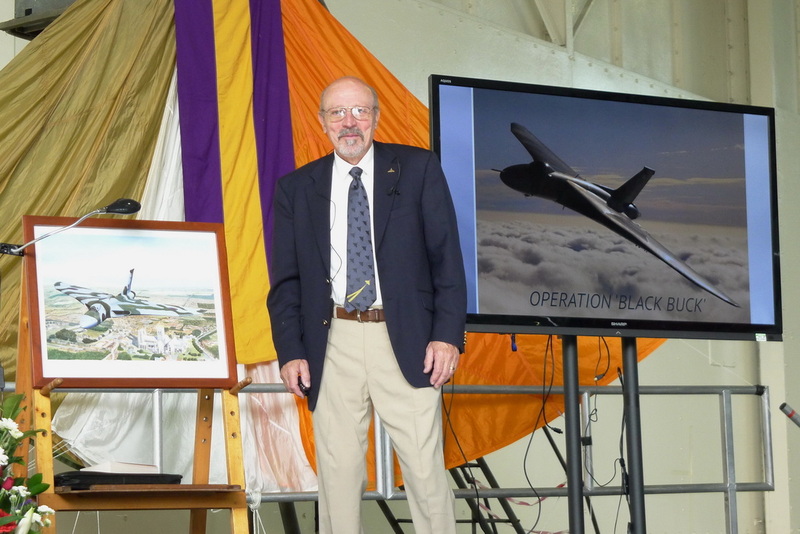 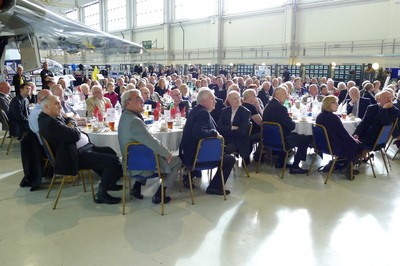 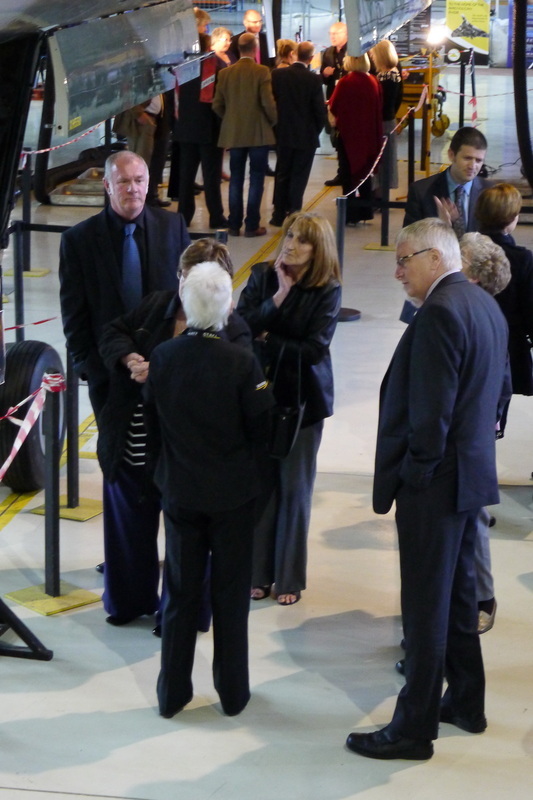 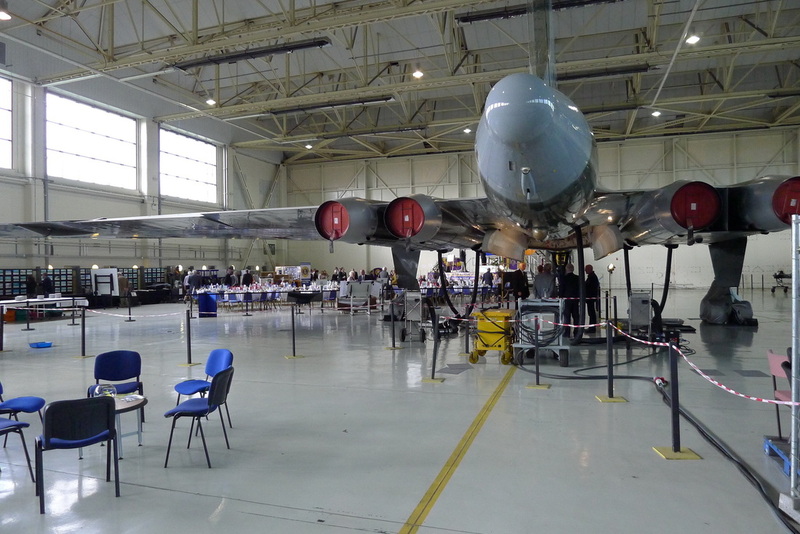 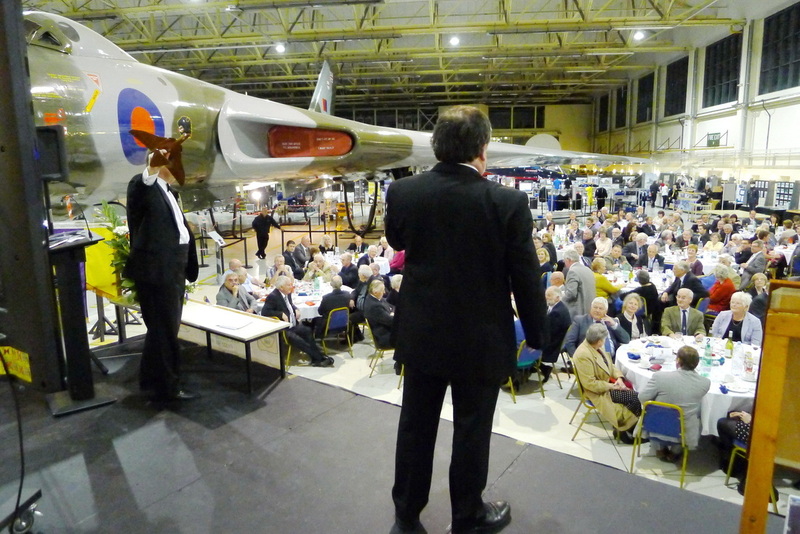 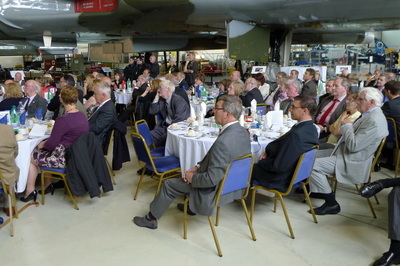 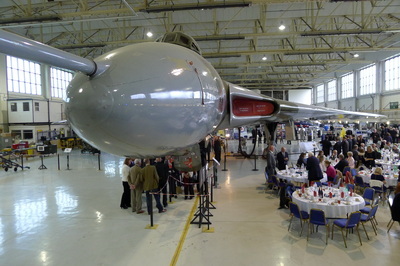 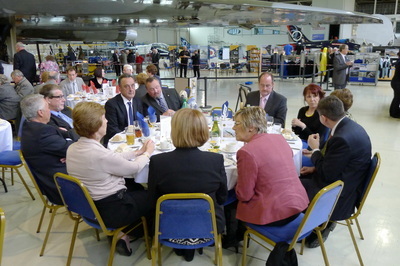 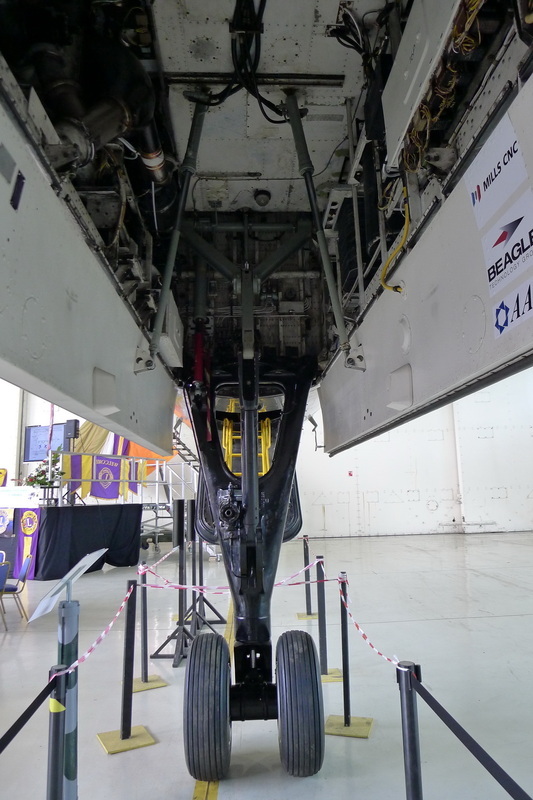 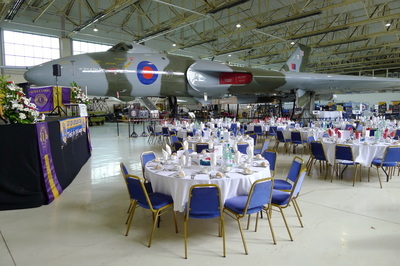 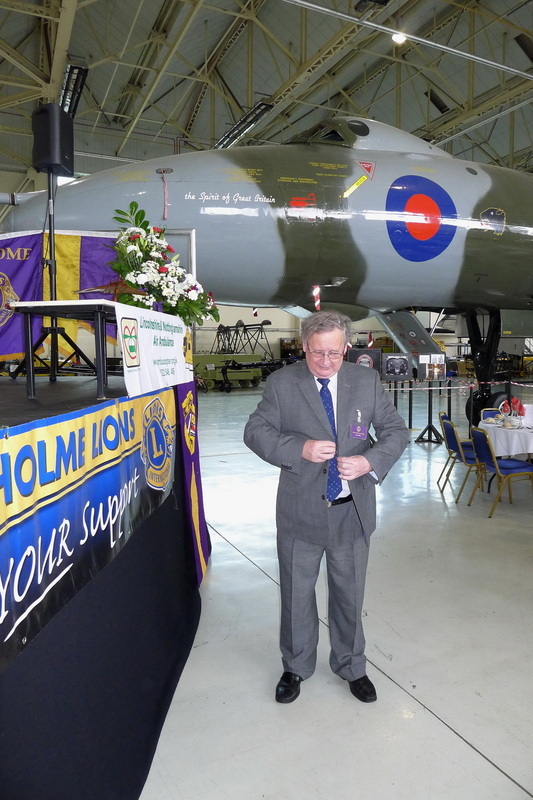 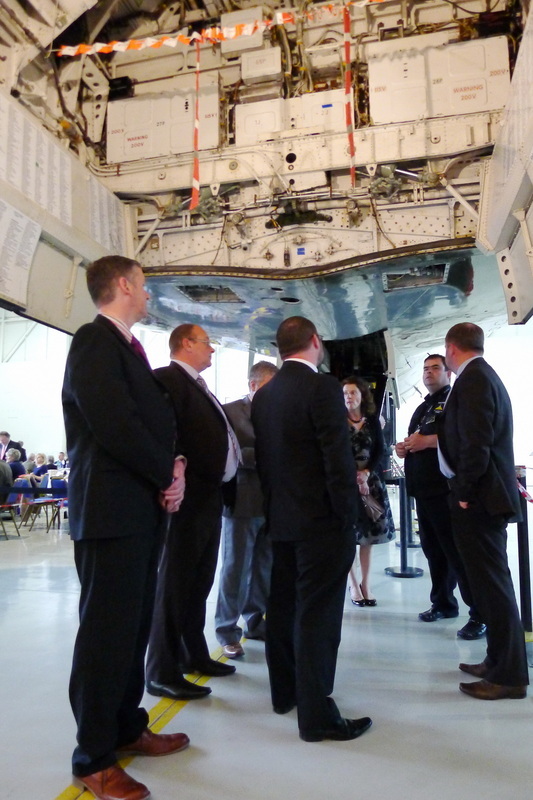 Dinner with Vulcan XH558 (The last flying Vulcan) @ Robin Hood Airport 10 May.